Our attorneys have experience in the litigation of toxic chemical, mold, and fungal exposure cases. Toxic and Chemical exposures can occur in the workplace and at home including to asbestos, lead, pesticides, carbon monoxide, solvents, hydrocarbons, fire retardants, benzene, dioxin, naptha and PCBs, to mention a few. Physical injuries from these chemical/toxic agents include: miscarriages, birth defects from exposure of the fetus in utero, cancers, autoimmune disorders and serious respiratory inflammatory conditions such as asthma. These exposures typically arise as a result of corporate disregard for the health and safety of workers and those handling/using products which do not have adequate or any labeling as to the known and/or suspected health effects. Our attorneys hire nationally known experts to investigate and identify harmful exposures, determine where the exposures occurred and the medical conditions which they caused. While mold is a common biological organism in the environment and cannot be avoided, many molds grow as a result of the defective construction of buildings and the failure to maintain and repair them. Molds which grow indoors are health hazards and are known to cause serious and chronic medical problems. Mold caused injuries include onset of asthma, exacerbation of asthma, respiratory infections, bronchitis, chronic sinus problems, skin rashes and certain diseases known as aspergillosis and hypersensitivity pneumonitis. Our attorneys represent clients who have been exposed to a soil fungus called Coccidioides immitis. This fungus is the cause of Valley Fever. People in the construction trades who perform earth-moving activities, or work or live near these activities, are at risk for inhaling the Coccidioides fungus as it becomes airborne from disturbed soil. The fungus is prevalent and endemic to certain areas of California. Valley Fever can present as a flu-like illness. Valley Fever can also be a life threatening illness when the Coccidioides fungus grows in the body. We represent people who have developed Valley Fever as a result of dust from earth moving activities entering their homes or who have been exposed to dust in construction work. 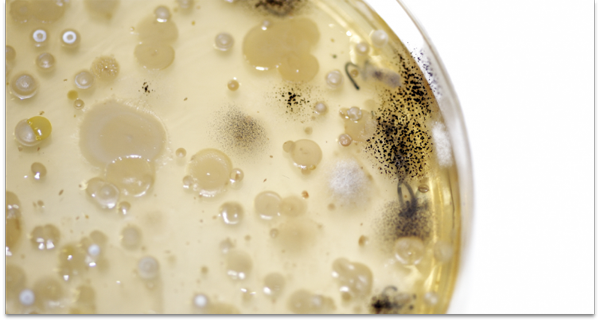 Our attorneys have significant expertise in the litigation of mold and fungal exposure cases and know how to establish liability and damages. We work with nationally known medical experts in occupational and environmental medicine, pulmonologists, pediatricians, allergists and immunologists. For additional information on toxic exposure claims, complete our website form to contact the Law Offices of Peter Alfert or call at 925-279-3009.